Don’t miss this annual festival. 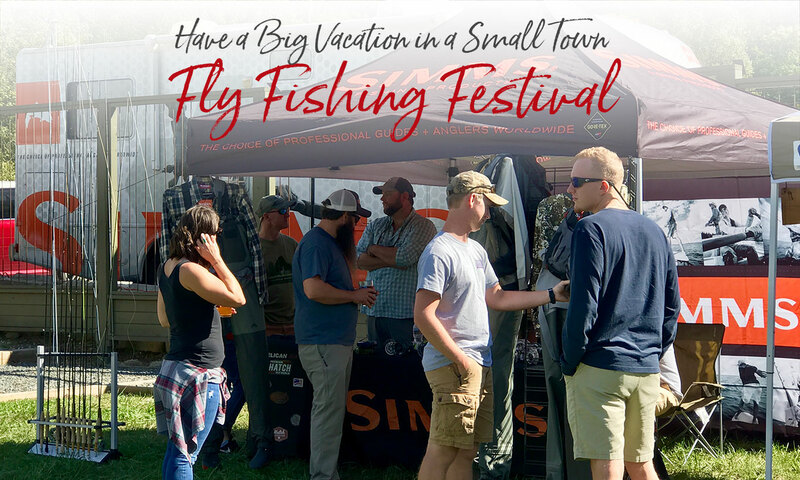 See the latest product lines in vendor gear, meet fishing guides and fly tiers, watch casting demos and enjoy the Delayed Harvest waters on the Tuckasegee River at this annual festival. Located at The Warehouse at Nantahala Brewing (116 Ramseur St.), with live music and food. For more information contact the Tuckaseegee Fly Shop at 828-488-3333 or email tuckriverclub@gmail.com. Special thanks to the Swain County Chamber of Commerce, the Swain County Tourism Authority, the Town of Bryson City and the Great Smoky Mountains Railroad.